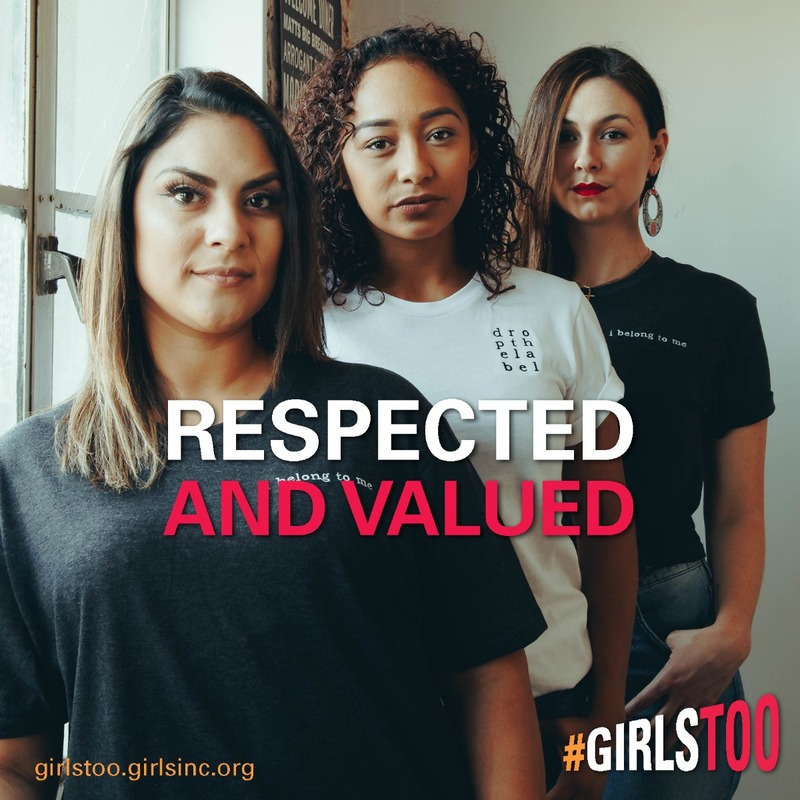 #GirlsToo is a national campaign to shift the deeply entrenched norms that lead to sexual harassment and violence in our society, and to create a culture where all girls and young people grow up safe, respected, and valued. Click here to learn more about this campaign and take the pledge! 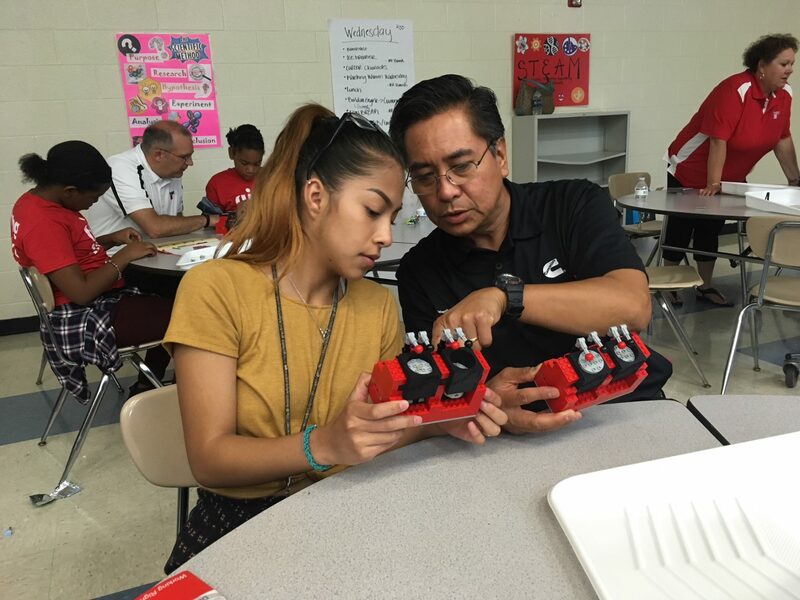 Using hands-on, research-based programming, Girls Inc. empowers girls to succeed. 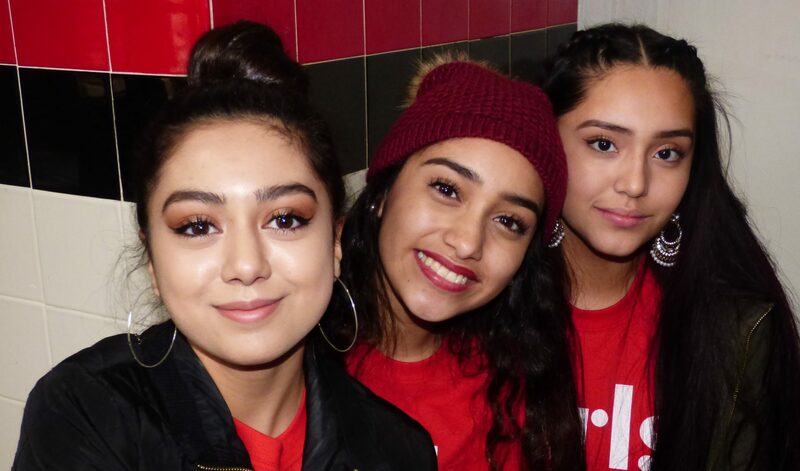 Trained staff and volunteers build lasting, mentoring relationships in girls-only spaces that are physically and emotionally safe – where girls find a sisterhood of support with shared drive and mutual respect. 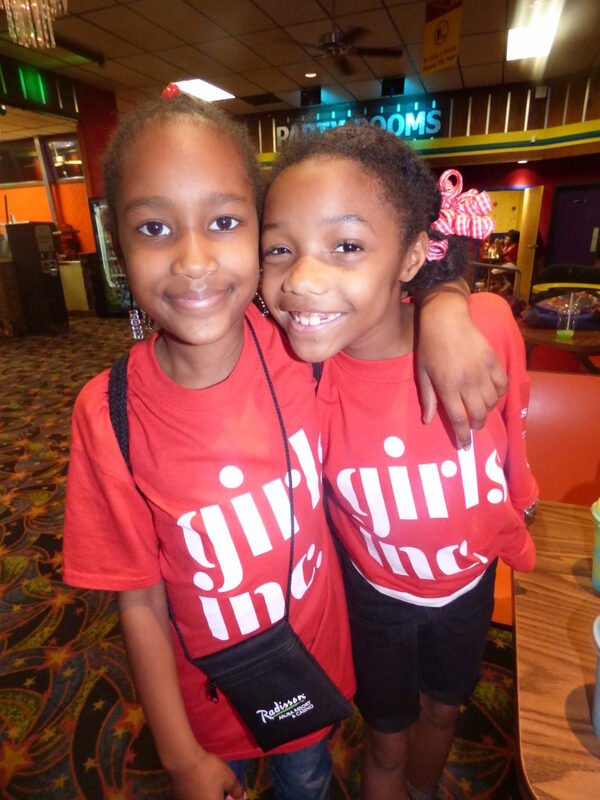 YWCA Nashville & Middle Tennessee proudly offers Girls Inc. at twelve Metro Nashville Public Schools. 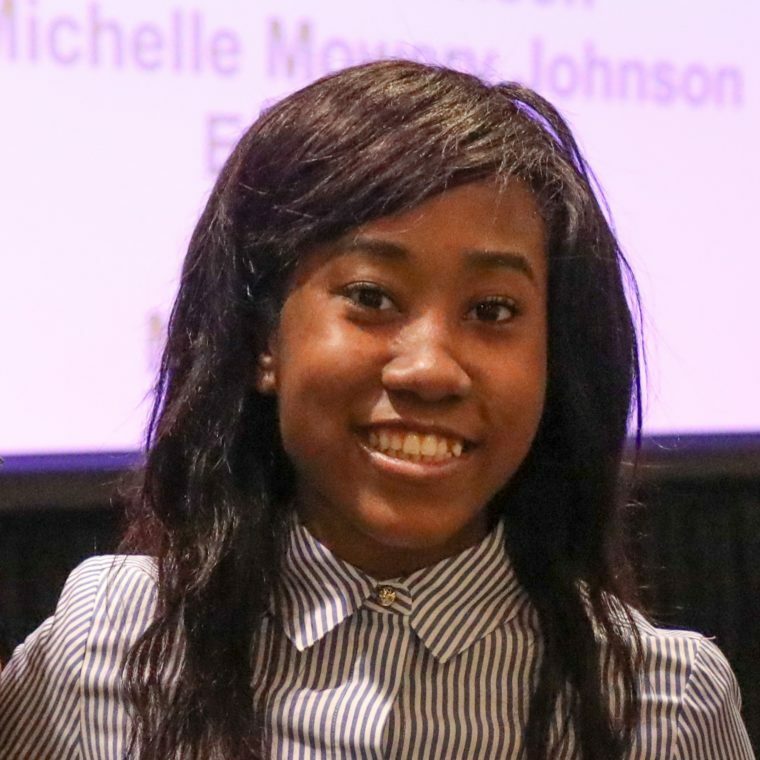 To date, more than 4,000 girls have been impacted with life-changing experiences and personal mentorship since we became the Girls Inc. affiliate in Middle Tennessee in 2008. 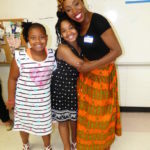 We do not discriminate or exclude girls from our programming based on their gender identity or gender expression. 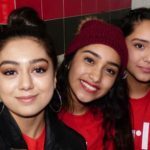 Girls Inc. has changed my mind and my life for the better. I’ve made new friends and mentors. I’ve learned how to deal with my emotions. I’ve learned how to financially take care of myself. 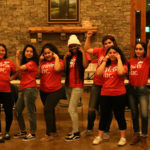 Without Girls Inc. I think it would’ve been way harder for me to become the beautiful young lady I am today. I truly believe that I am STRONG, SMART, AND BOLD. 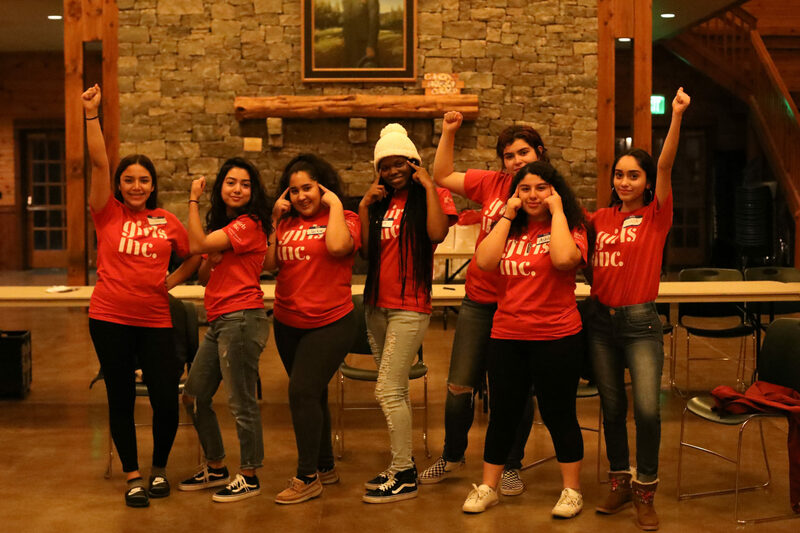 The Sisterhood of Girls Inc.
We serve hundreds of girls each year between school programming and our spring break and summer break camps. 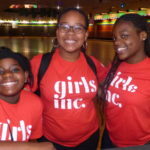 All money raised for Girls Inc. goes directly to making more girls strong, smart, and bold. Donate now. Visit our Amazon Wish List. 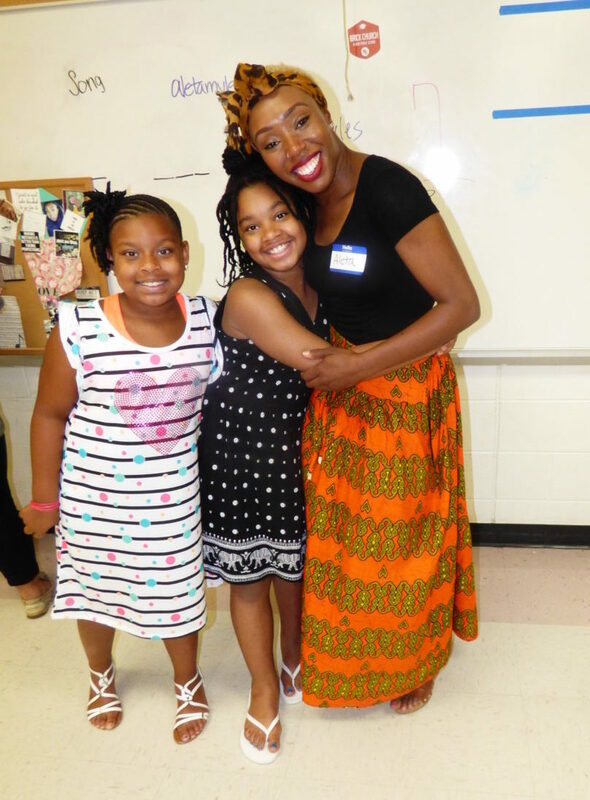 We rely on volunteers to help us with our Girls Inc. spring break and summer camps, and will soon launch a volunteer mentoring program. Contact Allison Adams via email or phone at 615-983-5144 to learn about current opportunities. 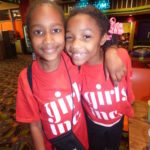 Want additional information on Girls Inc? 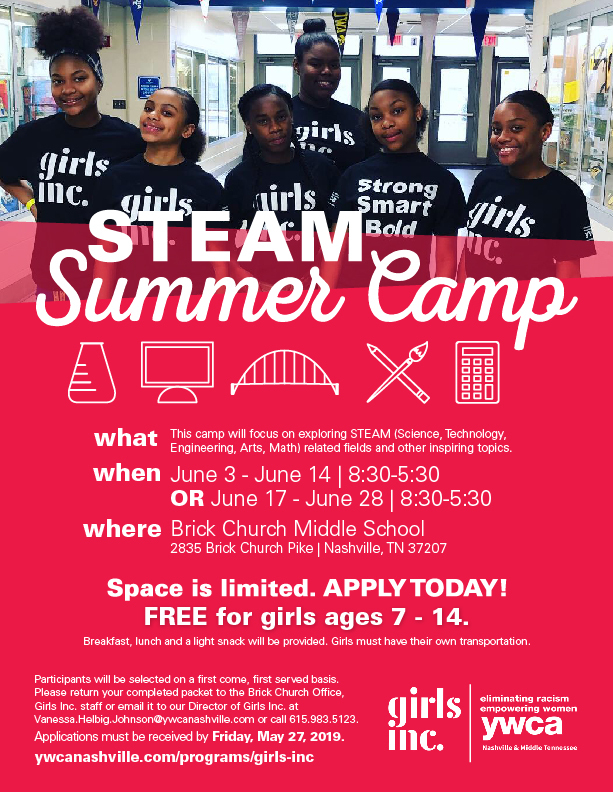 Contact Vanessa Helbig Johnson via email or phone at 615-983-5126.